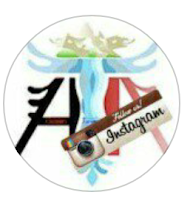 This is not an original article of invest-in-albania.org. 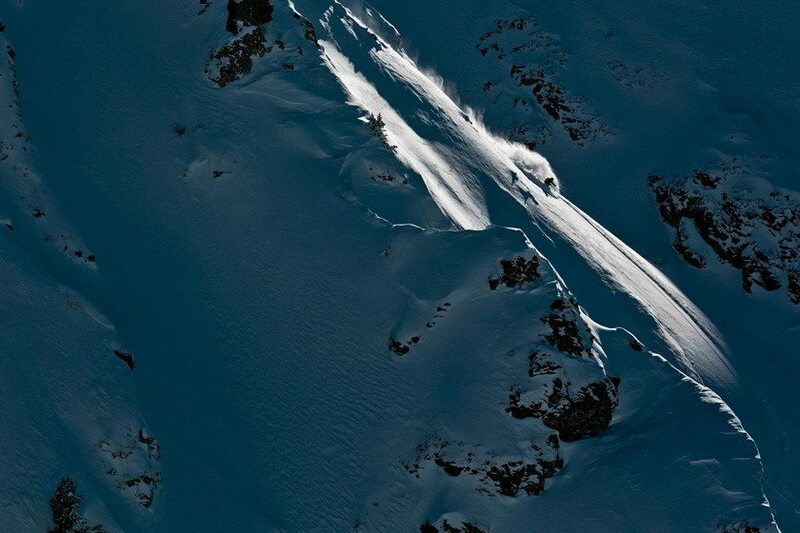 The article was written by Sabine Aigner and first published at FreeSki Downways. The Interview was conducted by Harry Putz and photos captured by Carlos Blanchard. 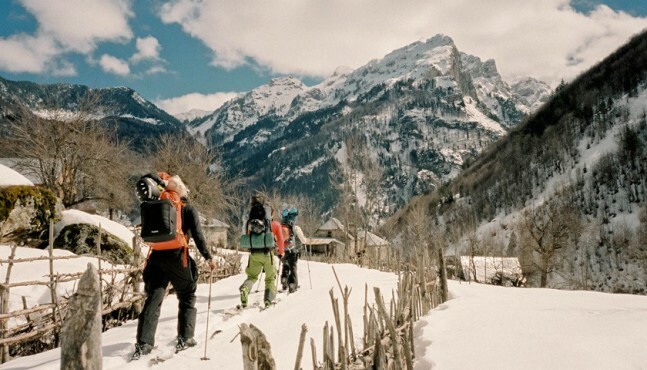 The Albanian Alps presented themselves as skiing terra incognito to five Innsbruck freeriders who crossed the Balkans in February and March 2015 to discover unskied lines in the little-explored Valbona Valley. Their film “When The Mountains Were Wild” (showing at the Freeride-Filmfestival in Germany, Austria and Poland in November) shares the experiences of the two snowboarders and three skiers as they come face-to-face with the recent history of the Balkans, and find a place in Europe where time still seems to stand still. 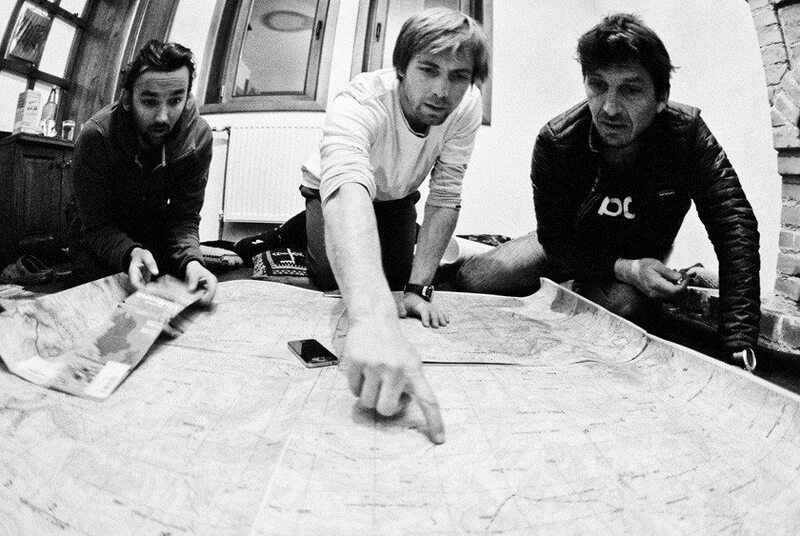 Harry Putz of the Freeride-Filmfestival interviewed Mitch Tölderer and Klaus Zwirner about their expedition into the unknown. Though it’s quite reachable by car from central Europe, Albania is still terra incognita, especially for freeriders. 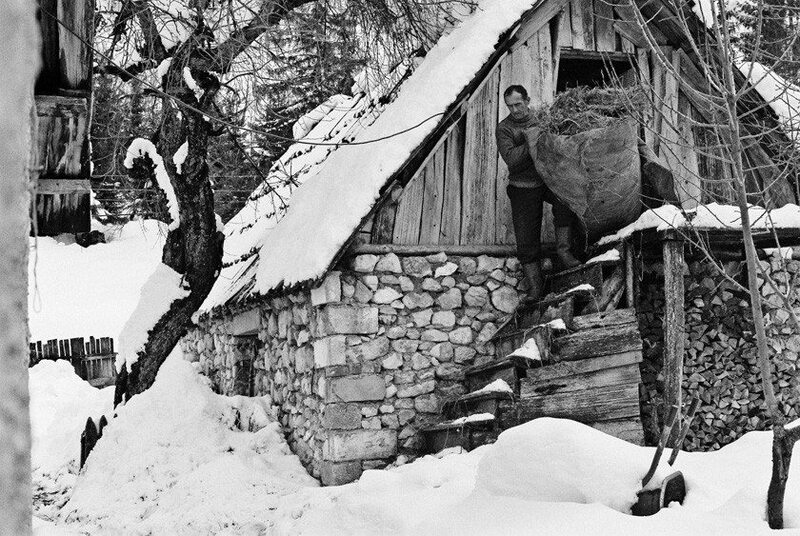 Mountain life in Albania hasn’t changed much in the past 100 years. Why did you choose the Albanian Alps as a destination? 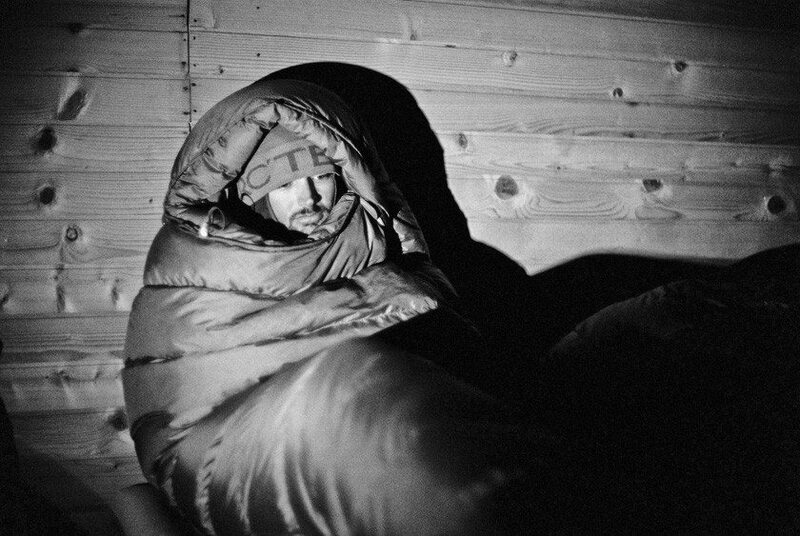 Mitch: I wanted to do a freeride trip outside of the busy central European area, but still within Europe. The destination needed to be reachable by car. Klaus suggested Albania because it’s a place he’s been interested in for some time. I did some hard research – naturally we were looking for a place that had potential for good snow conditions, and far away from the beaten path. 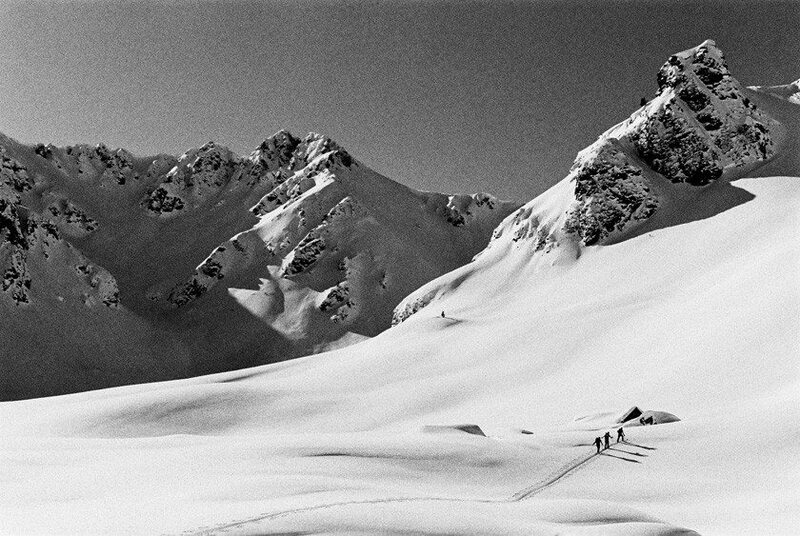 We started to imagine a trip “back in time” when the mountains were still wild and untamed. Klaus: I’d heard that there were great climbing possibilities in Albania. And where there are big walls and mountains, you can usually find some very steep ski runs too. Albania is actually the highest country in Europe overall, with an average elevation of 700 meters. 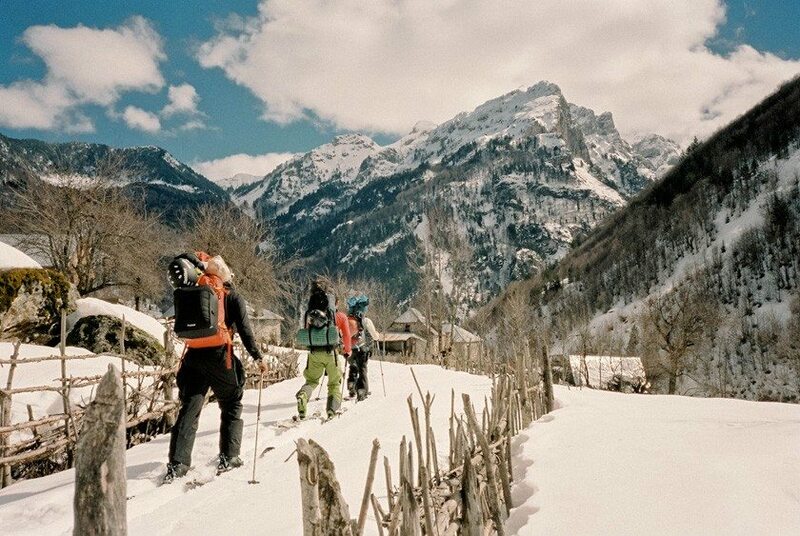 The unknown beckons in the Albanian Alps. Which criteria did you use to pick your location? Mitch: We looked at the elevation of the mountains and the snow depth. Albania is on the Mediterranean Sea, and the Albanian Alps are only 80km away from the coast. That makes the area interesting, because the wet climate in winter means you can expect a lot of snow. We finally decided on the Valbona Valley. Is researching a trip like this difficult? On Russian map, topography reads YOU! 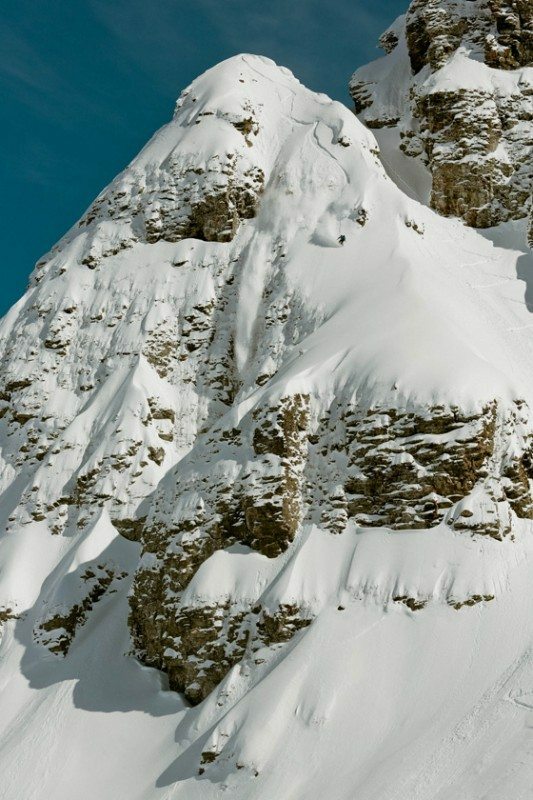 Are the Albanian Alps comparable to the Austrian Alps? Mitch: The Valbona Valley looks like a mix between the Karwendel and the Dolomites, similarly steep and jagged, and the hikes to the interesting slopes are long. There are gravel roads up to the higher mountain villages, but they’re only accessible on foot in the winter. The people there live fully cut off from the outside world during the wintertime. We got a feeling for what it must have been like living in the Alps fifty or a hundred years ago. This isolation had a special attraction. How did you finally get onto your skis and boards? Mitch: Since we didn’t know what would be awaiting us, we were packed for an expedition with everything from tents to bivouac sacks to sleds. We made several scouting tours; it was very warm at the beginning, the snow was very wet, and we had to wait for better conditions. Since our focus was freeriding, we had a clear idea of what terrain we were looking for. This kind of terrain was too for a day trip from the valley, so we had to rely on an advanced post. 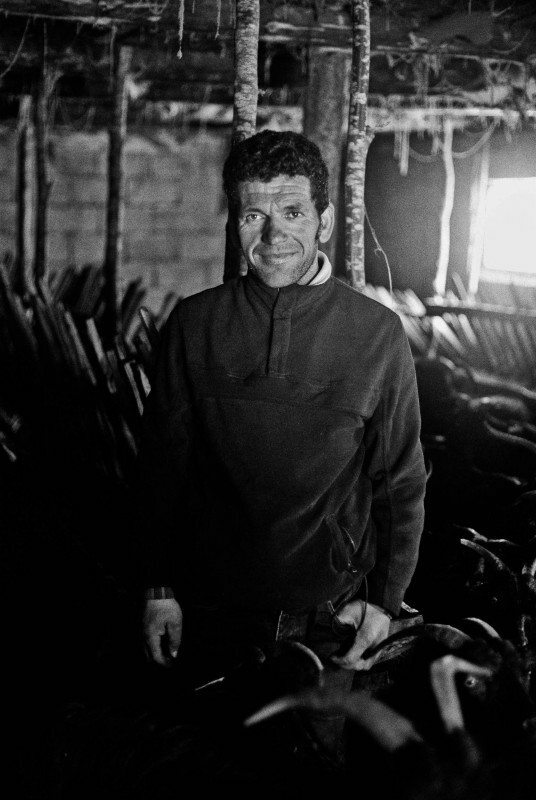 We spent several days sitting out a snowstorm in a shepherd’s hut, but in the end we were rewarded. Risk and reward: Mitch scores exposed goods in the Valbona Valley. Klaus: It was especially difficult to make decisions because we didn’t have any information about the current conditions. There weren’t any snow measurement stations or local weather services. We were recommended a weather report that predicted the weather close to the coast. But the weather near the coast is more like in the steppes… in our pension in the valley we had Internet access with our hostess’s phone, but only when it was charged, and that only worked by running a generator. What are the people like there, their culture and history? Klaus: The people are very friendly to guests and are happy to see visitors. They haven’t experienced much of the changes in the country in the past 20 years after the end of the communist dictatorship. But progress is coming their way, and they are ready for it however and wherever it comes. The few new buildings that have been built in the last few years don’t really fit into the landscape, and aren’t built sustainably. Mitch: The people in the mountains still live very humbly as subsistence farmers who have to live through the winter with what they produce in the summer. But accompanying development, a lot of plastic garbage has started to pile up in the more remote areas. It’s been such a new development, and the people don’t know how to handle it yet. Albania was a dictatorship in the 1980s. Did you feel the effects of this still? Klaus: The Hoxha dictatorship ended in the late 1980s, during this time Albania was totally isolated from the world. Before the mid 1990s there were no private automobiles allowed, which is pretty unimaginable for a European country. The farmers were distributed plots of land to work, and when the dictatorship ended they were able to register the land as their own. But many never got word about this, and now have no official property, and maybe are living on grounds that on paper belong to someone else. This turn was another moment when time seemed to stand still. You traveled through the Balkans via automobile. How long is the drive? Mitch: First, we wanted to avoid flying, and hopefully get everything into one car. In our youth we all heard about the Balkan war in the media, and now our travels brought us past some of the well-known sites of the war. Ruins and destroyed buildings everywhere still show the scars of the war. With a few stops in between, we needed five days for the drive from Innsbruck through Croatia, Bosnia, Montenegro and Kosovo to Albania.